Laying stress on the participation in debate competition, he said the present generation should be engaged in extra curricular activities to keep pace with the present world. He was addressing the grand finale of Bashundhara Khata-Kaler Kantho National Debate Competition on Friday. 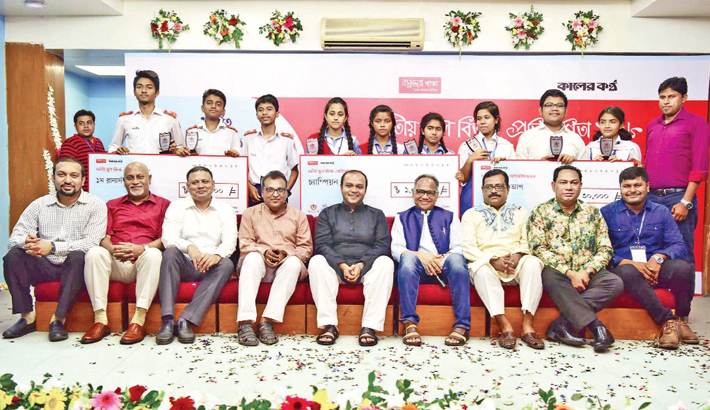 The daily Kaler Kantho in association with Bashundhara Khata arranged the debate competition which came to an end at Ideal College of the capital. 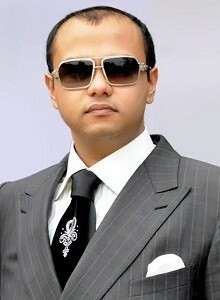 Bashundhara Group Vice-Chairman Safwan Sobhan, who was present as the chief guest, handed over awards to winners. Mazid Jarina Foundation School and College emerged as champion while Adamjee Cantonment College and Blue Bird School and College finished second and third respectively. 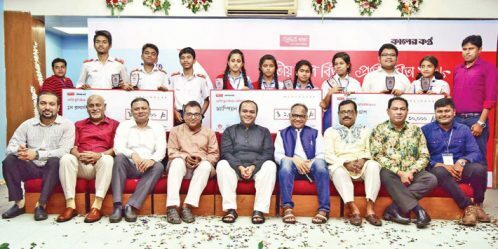 Mazid Jarina Foundation and Adamjee Cantonment College were awarded Tk 1 lakh and Tk 60,000 as prize money respectively while Blue Bird School was given Tk 30,000. Executive editor of Kaler Kantho Mostofa Kamal, general manger of Bashundhara Paper Mills Toufique Hasan and senior official of Bashundhara Khata Asaduzzaman also spoke on the occasion. The national debate started on 15 April this year.